The end of the world is not glamorous. In a matter of days the human race was reduced to nothing more than vicious, flesh hungry creatures. This three part story takes you into the world of the survivors, coming from different generations and different sides of the tracks, they all share one thing in common: who you once were can no longer determine who you will be in the face of catastrophe. Samson, a once wealthy and powerful criminal defense attorney struggles to keep his family safe and keep his sanity intact when the world comes apart at the seams. Veronica, the high school track star races to get her brother out of the city and into the safety of Franklin Woods. Along the way we come across the struggles of finding solace, finding out who you really are, and making decisions in a post apocalyptic world. 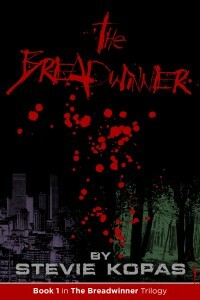 The Breadwinner is a three part story and the first book in a planned series that will leave you craving more. The end of the world is not glamorous. The survivors of The Breadwinner have barely escaped the clutches of the undead and are headed into the unknown, continuing their never ending search for solace in the post-apocalyptic landscape they were suddenly thrust into. The city of Haven, once a paradise for the living, but now crawling with the flesh hungry creatures they try so hard to elude, could be their only chance. 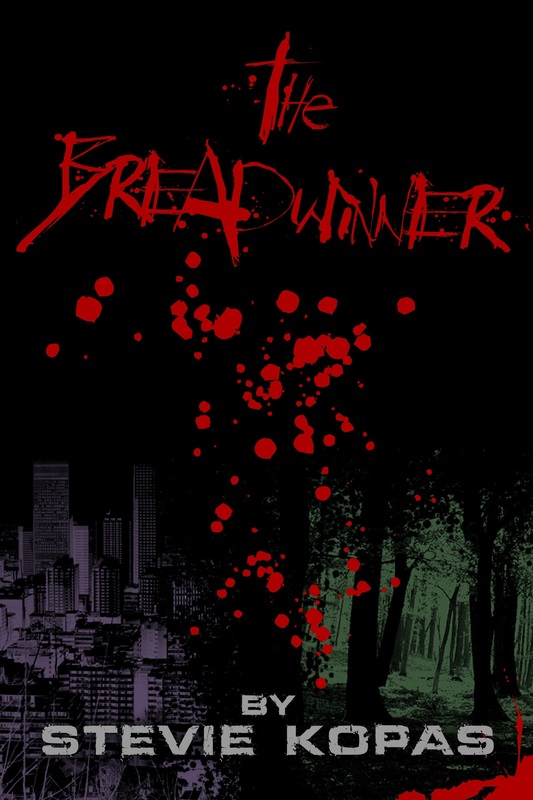 Resume your post-apocalyptic survival adventure with Veronica, Samson and Ben as they struggle with hope and loss, and as they battle the futility of existence. Take on a new experience as you find yourself once more at the beginning, thrown into the depths of the end of the world with new survivors. Join Michelle and Lulu, ordinary women faced with extraordinary obstacles on their devastating journey and the pursuit of sanctuary in a world collapsed. 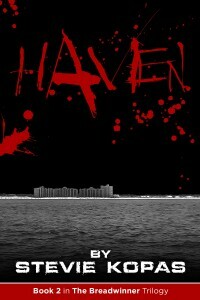 Haven continues the story of The Breadwinner with the addition of new territory, new characters, and new complications. 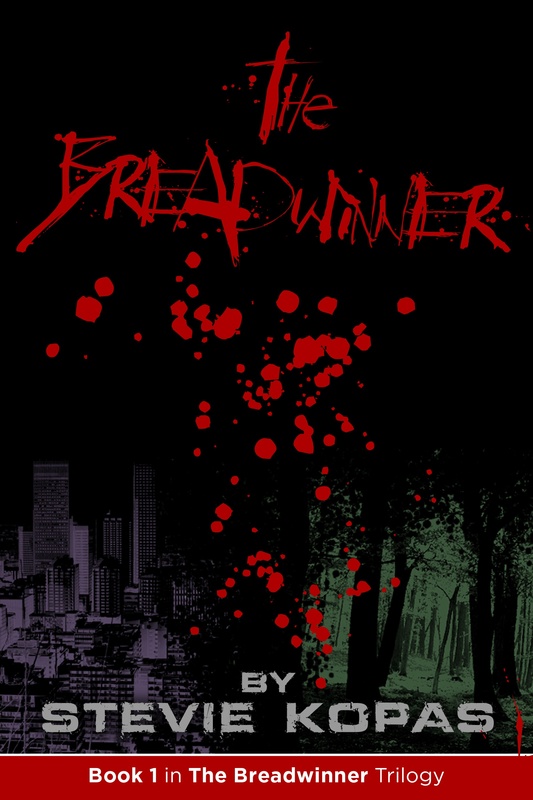 The second book in The Breadwinner Trilogy will leave you stunned and bloodthirsty for the conclusion of the series. Who you once were still does not determine who you will become in the face of catastrophe, especially in Haven.